Gov. John Kasich put Medicaid expansion into his budget in February 2013. It was pulled out by state lawmakers, but passed the state Controlling Board later than year. 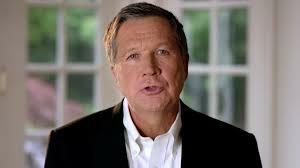 Ohio Governor John Kasich is spending the weekend in Washington D.C. He met with President Trump today, and will participate in meetings with governors about changes to the Affordable Care Act. Whatever happens with the ACA has major implications for the state and hundreds of thousands of Ohioans. 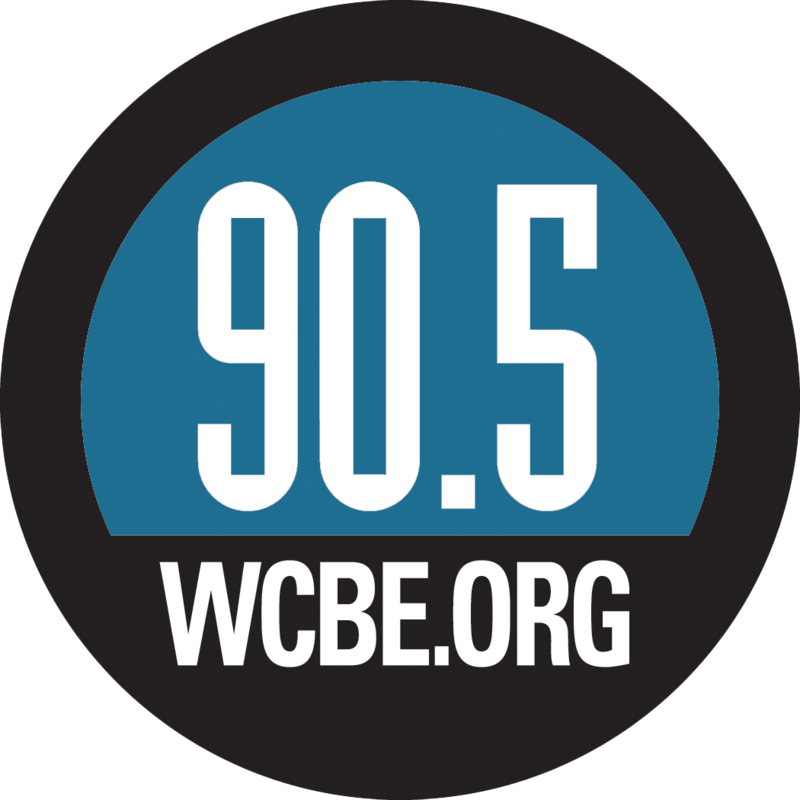 Ohio Public Radio's Karen Kasler reports. State lawmakers pulled Medicaid expansion out of Kasich’s budget, so he took it to the smaller panel of lawmakers on the state controlling board, which approved it in late 2013. Since then, more than 700,000 Ohioans have signed up for Medicaid under the extension. And Republicans in Congress voted more than 60 times to scrap the ACA. Now Republicans dominate Congress and President Trump is in the White House, so there’s now a real possibility of a repeal. And there’s a bigger question here. 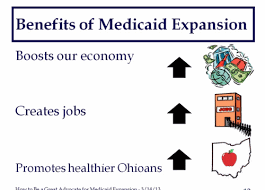 After his budget rollout in February 2013, Kasich talked about a “circuit breaker” in the plan – a provision that would allow Ohio to opt out of Medicaid expansion if the feds’ participation dropped to the point where it was a loss for Ohio. But he stressed that if the federal government didn’t live up to what he called a promise, there would be chaos. “But believe me, we’ve looked at the circuit breaker, and we think we can implement a circuit breaker, but it will bring a very difficult situation to health care providers across the state,” Kasich said then. Kasich has said publicly it that repealing the ACA without replacing it would be – quoting here – “a very, very bad idea because we cannot turn out back on the most vulnerable.” If it’s repealed, it’s estimated Ohio would lose $3.5 billion in federal Medicaid funds. Moody couldn’t say for certain what will happen to the 700,000 Ohioans covered by Medicaid expansion if the ACA is repealed and not immediately replaced. “We have seen a lot of benefits from the expansion. We are very in tune with that. 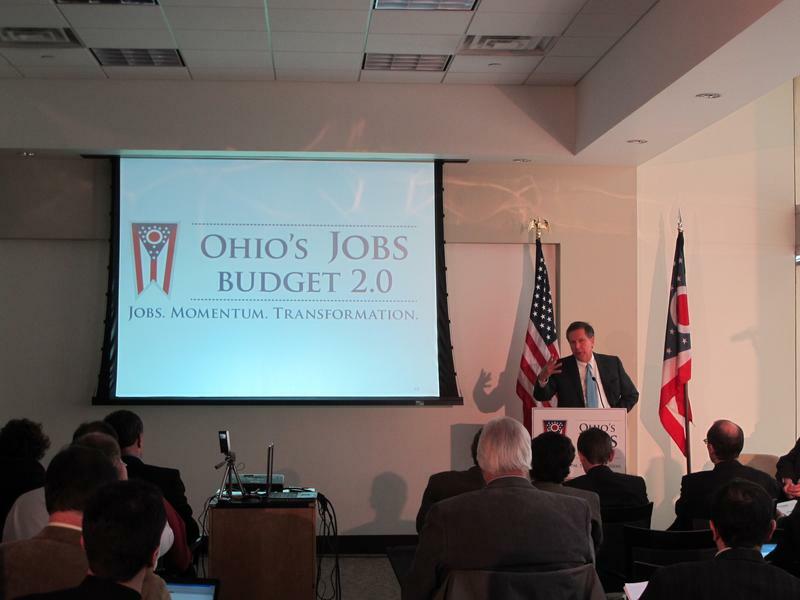 We feel a responsibility to maintaining those benefits for Ohioans. So what I would say is that we are taking responsibility to act to make sure those benefits continue,” Moody said. That responsibility, he said, includes lobbying federal lawmakers and officials, and talking to governors and leaders in other states to come up with ideas. 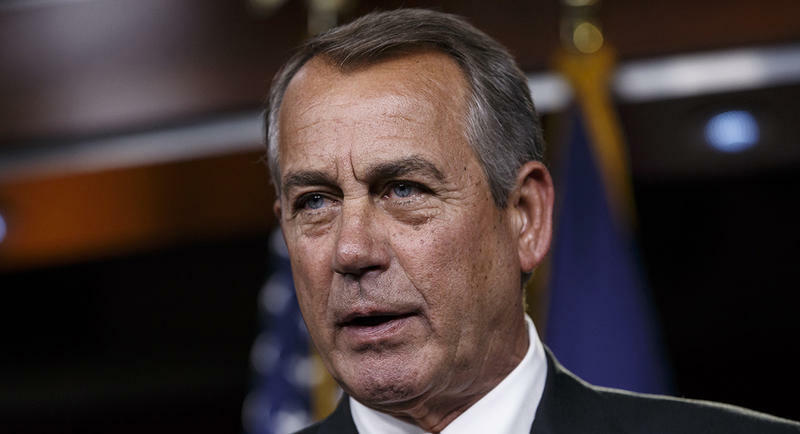 Former U.S. House Speaker John Boehner predicts a full repeal and replacement of the Affordable Care Act is "not going to happen." 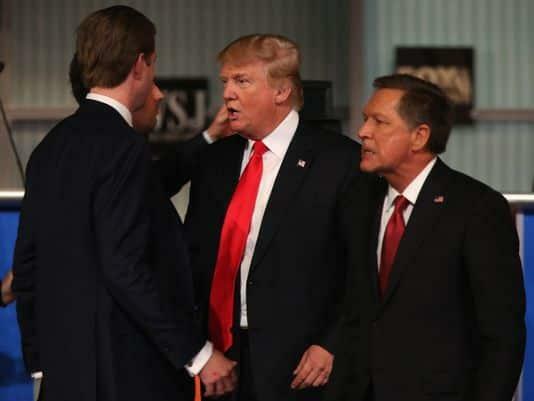 Ohio Governor John Kasich will have a one-on-one meeting with President Trump this week. 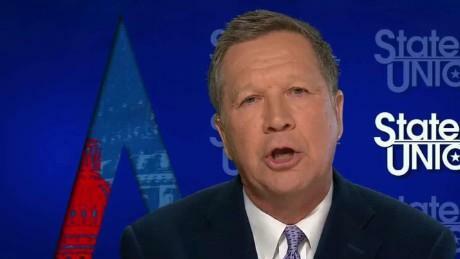 Ohio Governor John Kasich says he supports repealing and replacing the Affordable Care Act but thinks a plan floated by Congressional Republicans to phase out the expanded Medicaid program is a "very bad idea." A federal appeals court has rejected a lawsuit by Republican Ohio Attorney General Mike DeWine challenging what he called an unconstitutional health care tax levied on state and local governments. This Friday's inauguration of President-Elect Trump has sparked rallies and demonstrations around the country. Progressive groups in Ohio are trying to save programs such as the Affordable Care Act and Social Security. As the fight over the Affordable Care Act takes place in Washington D.C., the consequences are being weighed here in Ohio. 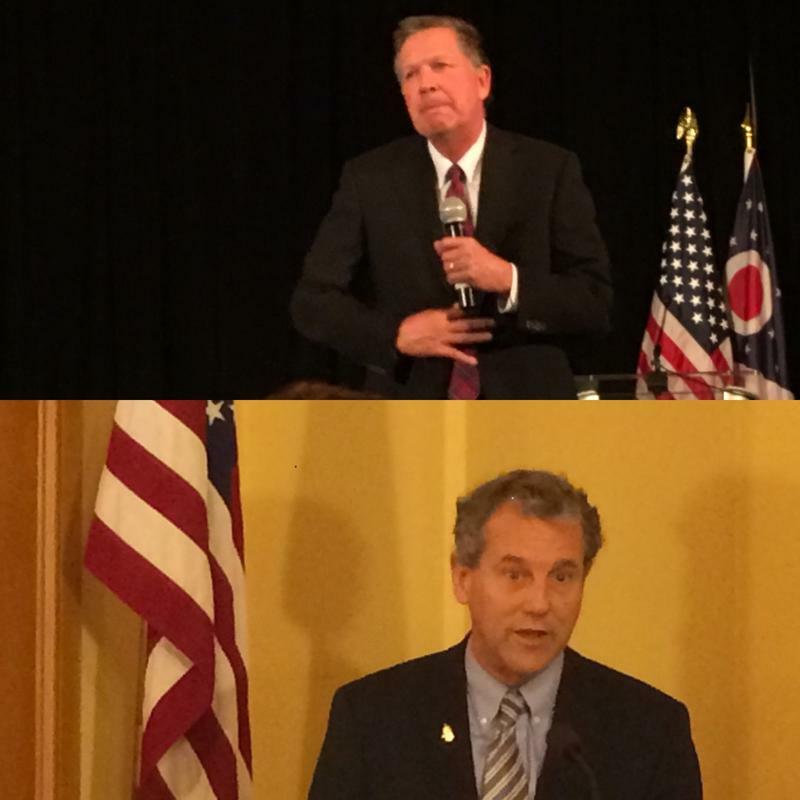 Ohio's Governor and two U.S. Senators are weighing in on plans by Congressional Republicans and the incoming Trump administration to repeal the Affordable Care Act. 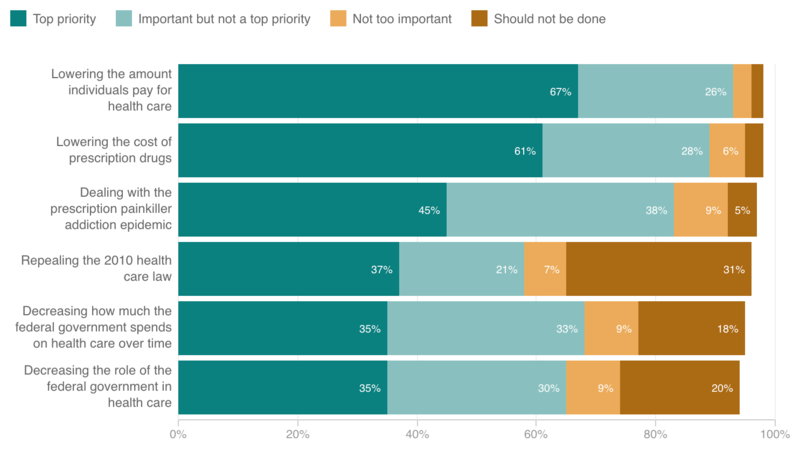 An overwhelming majority of people disapprove of Republican lawmakers' plan to repeal the Affordable Care Act without having a ready replacement for the health care law, according to a poll released Friday. And judging by the letter-writing and lobbying in the first week of the new congressional session, many health care and business groups agree. 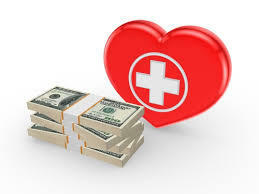 The Kasich administration is reporting the state's 2014 Medicaid expansion resulted in a host of health and financial benefits for poor Ohioans.